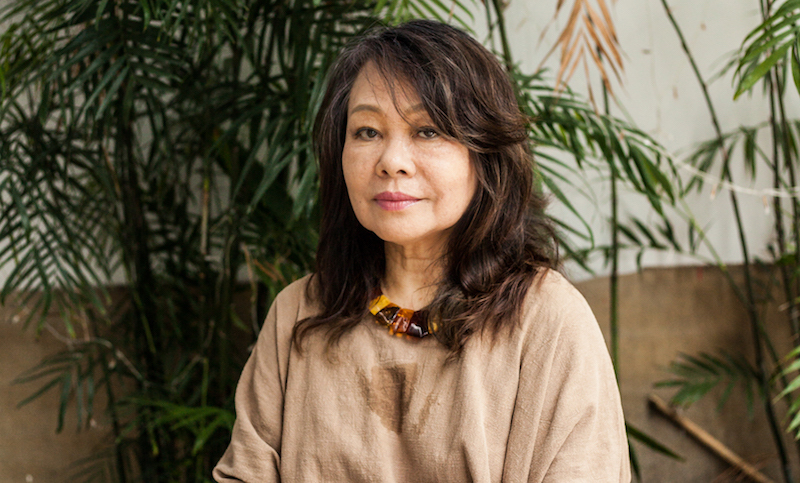 When Shun Sakai was a young woman, jazz music was popular across the world; however, in her home country of Japan there weren’t many opportunities to listen to it. She had only heard traditional Japanese songs until after the war when American army bases around the suburbs of Tokyo and across the countryside brought jazz music to Japan. In her early 20s, Shun was short on money and started singing at a nightclub. She earned 6000 yen (VND1.25 million) for 12 songs. It was good money and she continued to sing. It was during a visit to a famous jazz club called Misty in Roppongi that Shun fell in love with the genre hearing it performed live. Her dream was to be part of that group of musicians and she made it happen three months later with her first gig at Misty. A year later she recorded and released her first self-titled jazz album, Shun, with Trio Records. Her debut album was successful, and Shun Sakai became popular in Japan’s jazz scene. At the time, jazz vocalists in Japan were only singing in English, Japanese lyrics for jazz music didn’t exist. Despite her success, Shun felt insecure about her knowledge of music in general and jazz in particular so at 25 years old, she decided to leave Japan and spend time in the US. After two years in New York City, Shun returned to Japan deter mined to write and perform jazz in Japanese. Many club owners shut out the idea, demanding English, but she persisted. “First I played only a couple of Japanese songs. If I was singing 12 songs that night, maybe three were in Japanese.” Over time, her jazz in Japanese grew in popularity and would become Shun Sakai’s legacy. Throughout her career, Shun has performed throughout the world. She’s also written Japanese lyrics for musicians from other countries and musical scores for movies and animations. 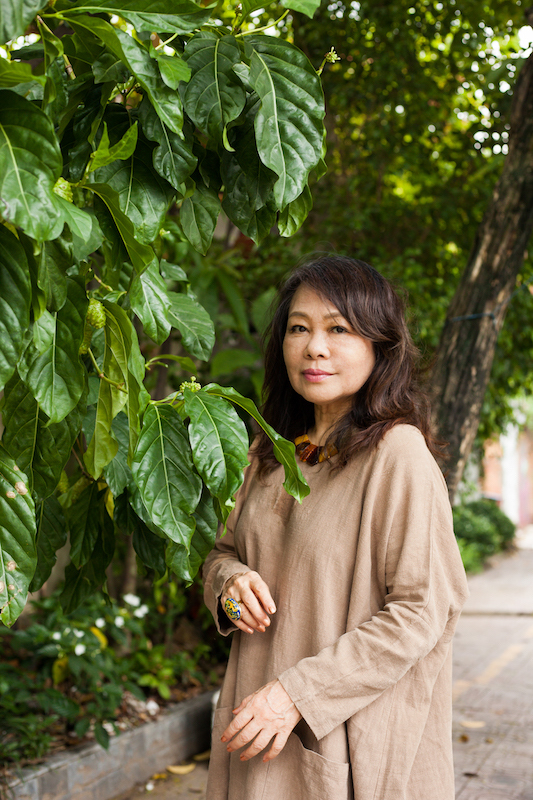 Over the past 35 years, she has carved a place for Japanese lyrics in the world of jazz and developed a style all her own. Today, jazz vocalists in Japan sing in many languages, not only English and Japanese. “Some people who love jazz still don’t like Japanese, but the vocal scene has changed,” she shares. “I pioneered this change.” Her personal favorite musicians include Nina Simone and Billie Holiday. “When you listen to Billie Holiday in the morning, you can’t listen to other music all day. America used to have so much talent. I don’t know what happened,” she laughs. Although her performances in HCMC are limited, she occasionally sings at Lu Bu Mediterranean restaurant in Thao Dien. Shun Sakai (shunsakai.net) also tours internationally. On June 5th she leaves on a six-week tour with performances in Paris, London, Oxford, Norwich and Amsterdam.